The wait is over. 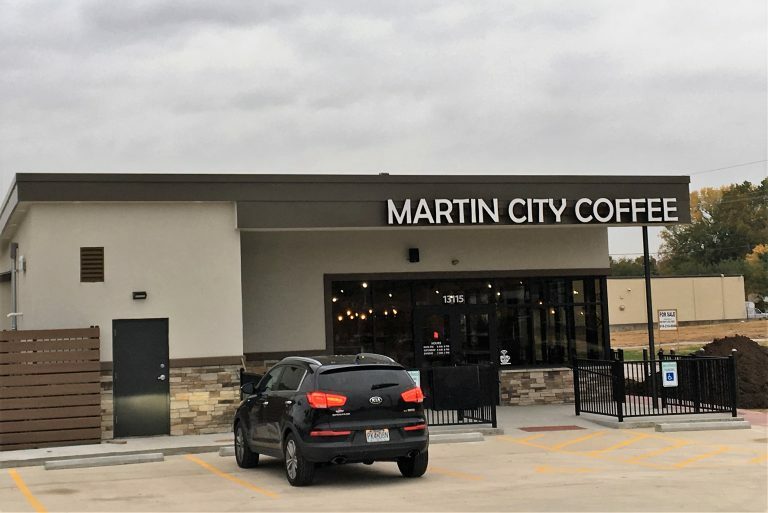 Martin City Coffee opens for business. 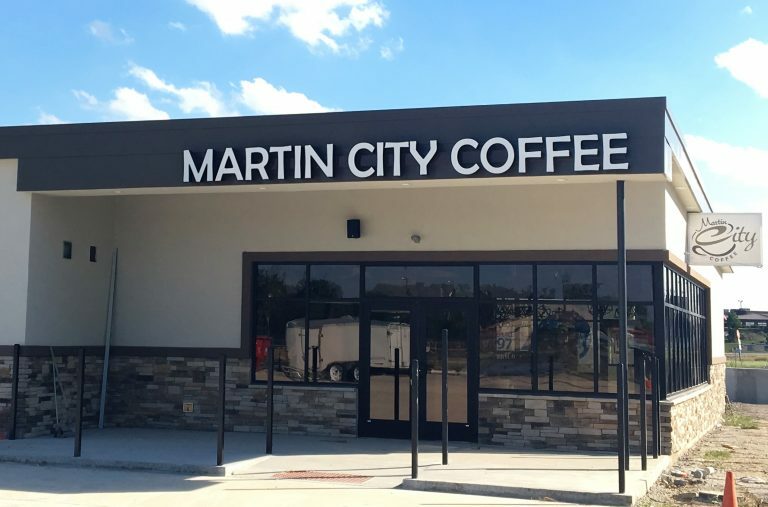 It’s been a long wait, but starting Friday, October 26, Martin City Coffee opens for business. 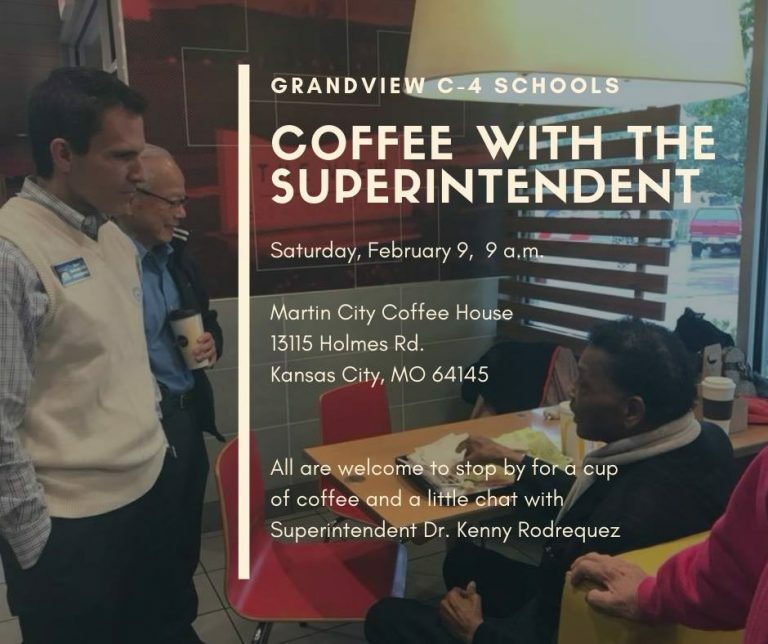 There’s plenty going on in Martin City. 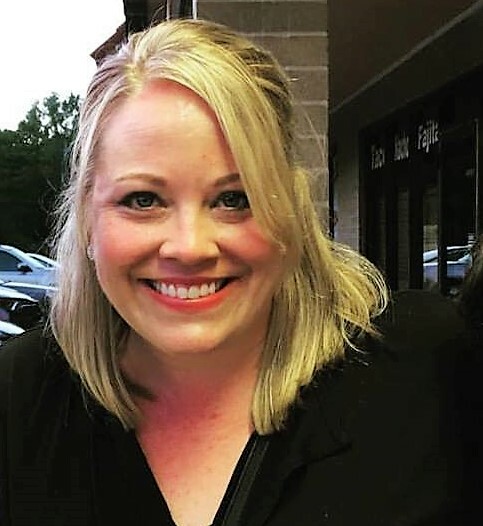 Openings, closings, and developments.